This year there’s a surprise in the Environmental Working Group’s Annual Dirty Dozen list. It chronicles which fruits and vegetables have the most pesticide residue and it is intended to help consumers decide where their organic food dollars are best spent. Once again, strawberries and spinach top the tally. 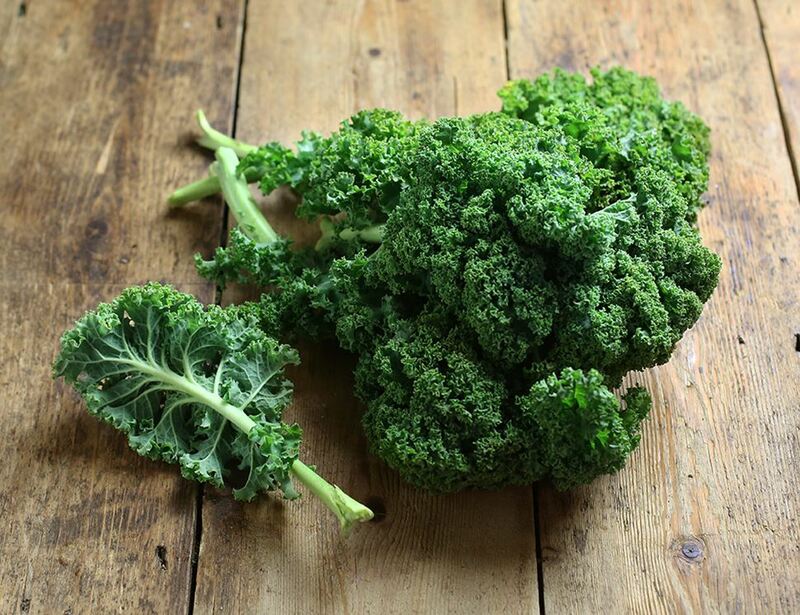 But this year the superfood darling kale came in third. EWG found More than 92% of kale samples tested had two or more pesticide residues detected, and a single sample could have up to 18 different residues,. The most frequently detected pesticide was Dacthal, or DCPA which has been classified as a possible human carcinogen. Kale hadn’t been tested in more than 10 years, and this time nearly all the samples tested positive.